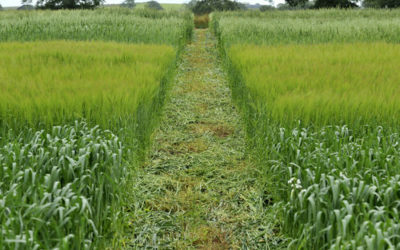 The Organic Trade Board (OTB) has written to its members asking for reviews on the work of the Agriculture and Horticulture Development Board (AHDB) – a levy board which represents the organic sector and is funded by farmers and growers paying a levy on everything they produce. 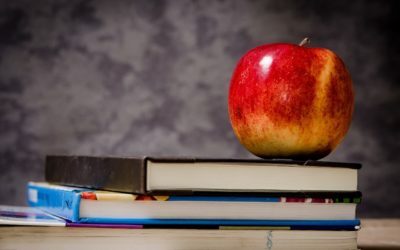 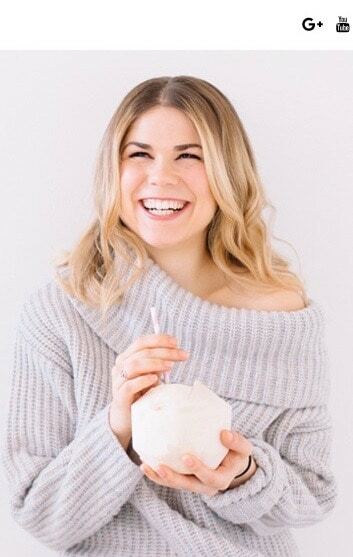 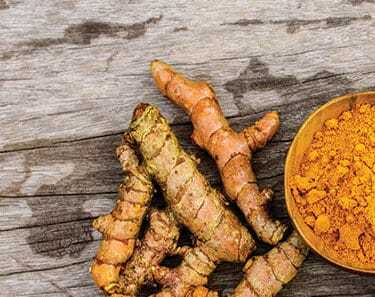 According to Mintel, food and antioxidant ingredients are increasingly crossing over into haircare products, creating some emerging trends to watch out for. 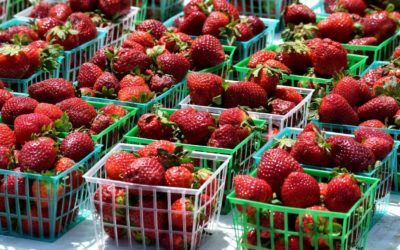 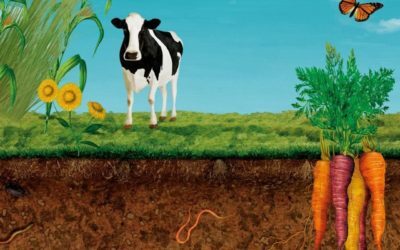 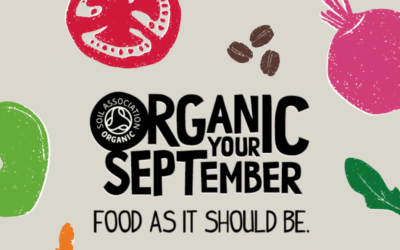 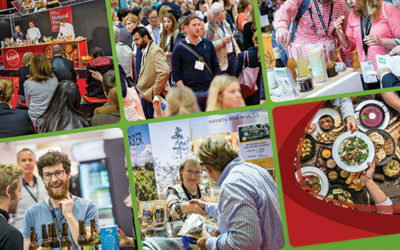 Organic September is on its way, and there are plenty of opportunities for retailers to shout about the benefits of organic to help grow the market, promote their businesses and increase sales in the process. 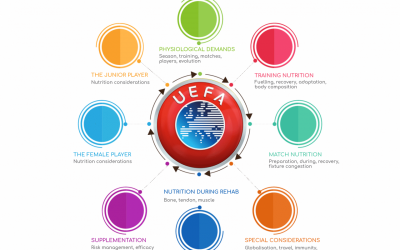 The Union of European Football Associations (UEFA) places ‘proper nutrition’ at the root of optimal performance among football players and provides the industry with a definitive guide on how nutrition can improve players’ health. 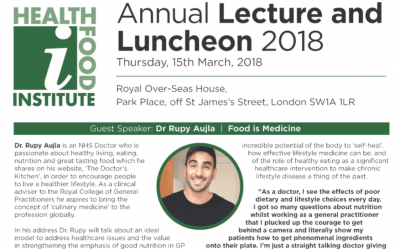 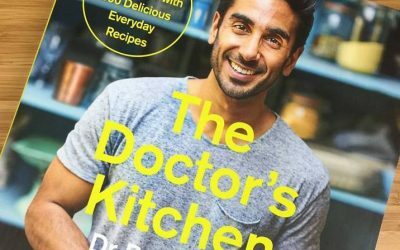 ‘Food is Medicine’ will form the theme for guest speaker Dr Rupy Aujla at this year’s Health Food Institute (HFI) lecture and luncheon on 15 March. 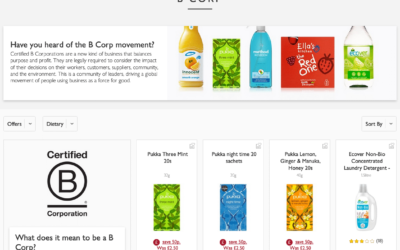 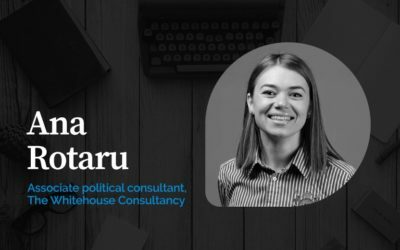 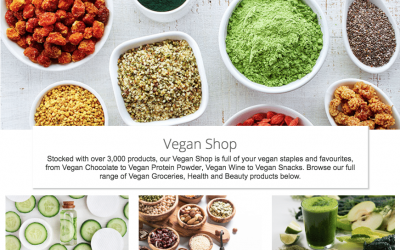 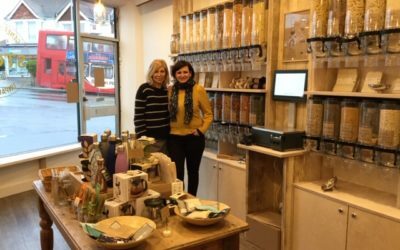 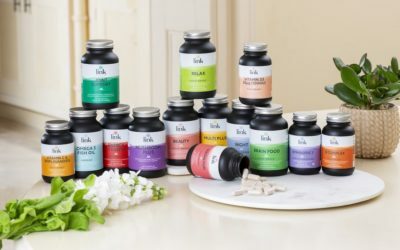 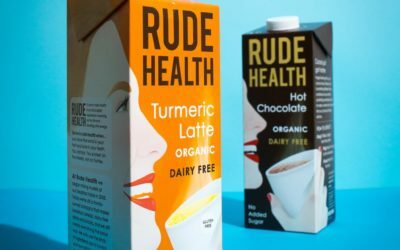 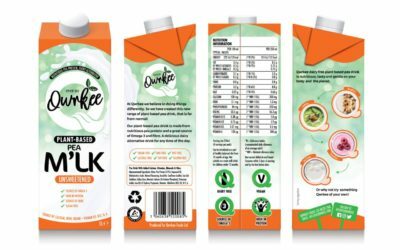 In response to the burgeoning interest in plant-based living, Planet Organic has launched Vegan Shop – a specialist area of its e-commerce site that is designed to make it easier for customers to shop its vegan ranges.